If you don't follow me on Twitter you might not have seen that I have been keeping myself all snuggly and warm with nostalgia goodness. Mostly Doctor Who and Harry Potter. It has been a great joy, this year, to learn that I will forever be David Tennant trash and Bill Weasley is still my favourite Weasley. I've always wanted to talk about things other than just books, especially when I'm going through these long bouts of not reading anything. Other than academic texts, which I don't think anyone would be too interested in. 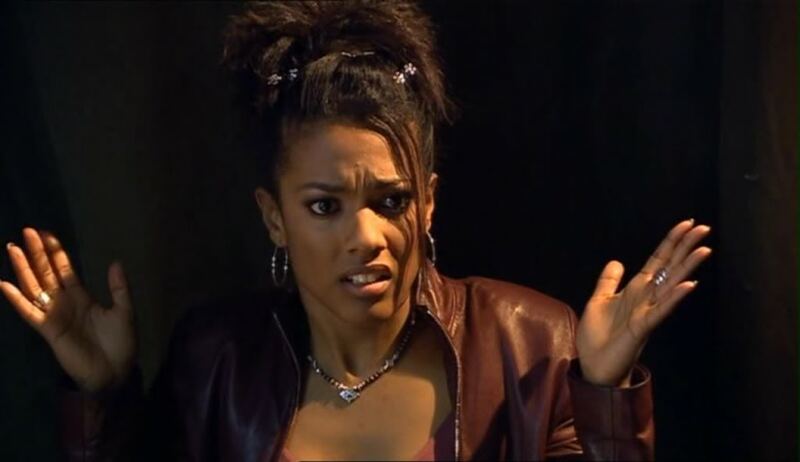 Anyway, what better way to start than by listing my least and favourite Doctor Who companions? Well, from 2005 and onwards. For me, the definition of a Doctor Who companion is someone who is asked by the Doctor, or vice versa, to travel in the TARDIS and permits to do so over a stretch of time. By that, I mean for longer than one episode. And yes. 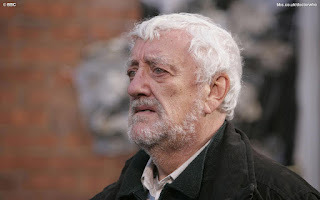 I will be including Wilfred Mott in this list. Our most recent companion. And my least favourite. I saw Clara as the Doctor's enigma, someone who he must figure out, and fill in the missing link. Which started out as an interesting character arc and sub-plot- so many sub-plots- it just got a bit exhaustive. As for her character and personality- she seemed a bit too... perfect? I found her bland. Not to mention she stayed a bit longer than necessary. I think if she had left a series earlier than maybe, just maybe, she would have been higher on the list. Maybe. Yup. I am including Donna's grandfather in this. Even though, he remains as a very minor character he does have a significant role in the Tennant's final episodes. 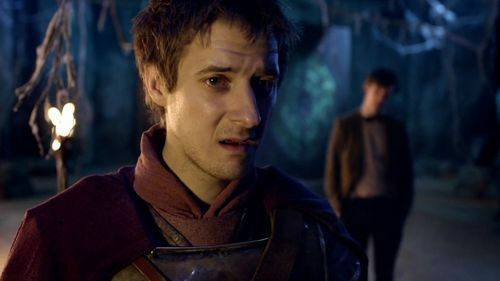 He still stands by the Doctor even after the events of Journey's End. Really I would even go as far to say, Wilf became the nation's Grandad. He is warm and supportive towards his granddaughter's choices. And I can't help but feel sorry for Wilf, having to put up with Donna and her mother. The only reason he is this low is because I hold others higher or they have a larger part to play. I... I... I don't even have a proper opinion on our Amelia? 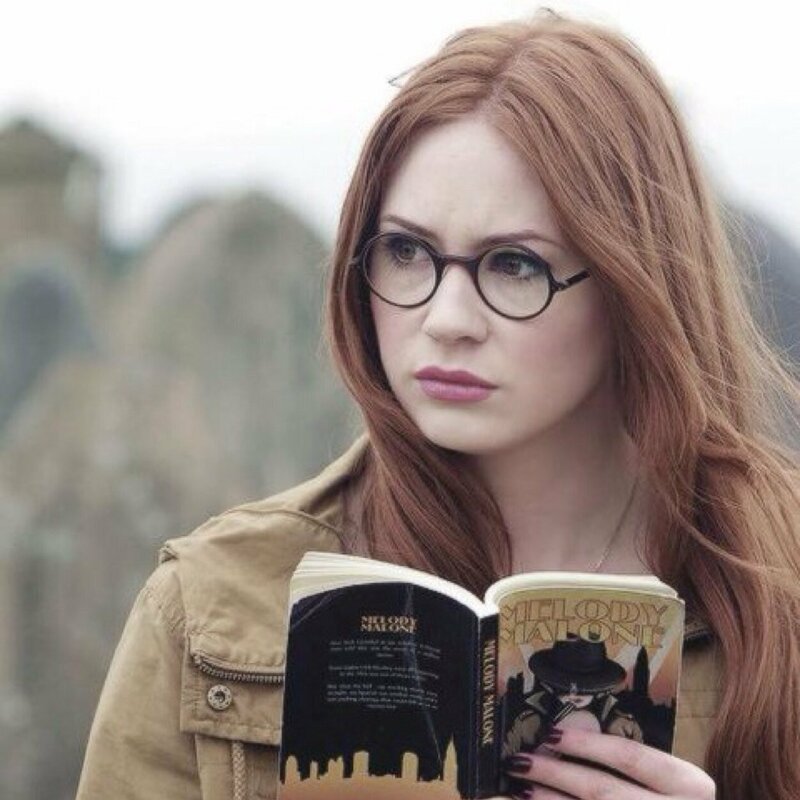 The thing is for me Moffat's characters just don't stick. I know who they are. Know their story, but all I remember is if I liked them or not. I do remember that I grew rather frustrated with Amy. Perhaps, it was her headstrong nature that often left me groaning? Or the fact I often felt that sometimes she held herself to an account of knowing the Doctor better than anyone else ever could- no one REALLY knows the Doctor. I don't even think that the Doctor, himself, knows half the time. But, what stood out for me was her boldness. Although, there is a real fine line between boldness and just plain recklessness. Rory Williams or The Boy who waited. I liked him a bit more than Amy. Just, you know, the titles just brush over Moffat's characters and make them generalized and cliched: The Impossible Girl, The Boy who waited, The Girl who waited and The Raggedy Man. Maybe it's my own sarcastic humour that made him a joy to watch. I thought Martha would be lower down in the list, Apparently not. 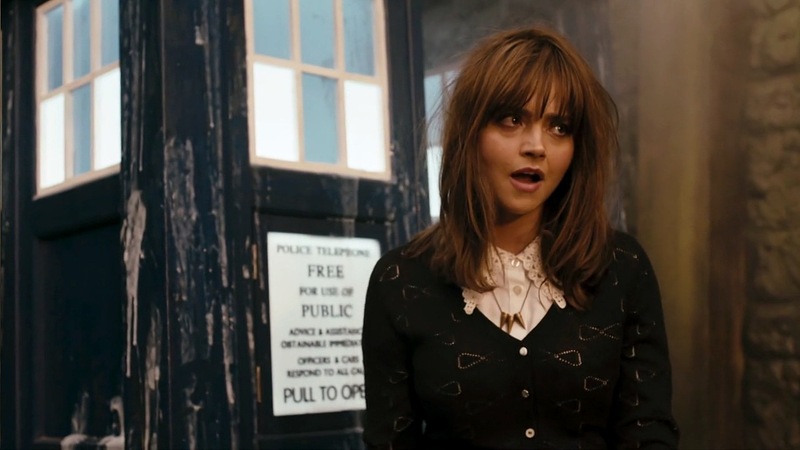 I think re-watching her time as a companion years later, has helped shape my view. She is intelligent. Strong. And that is what I like about her.